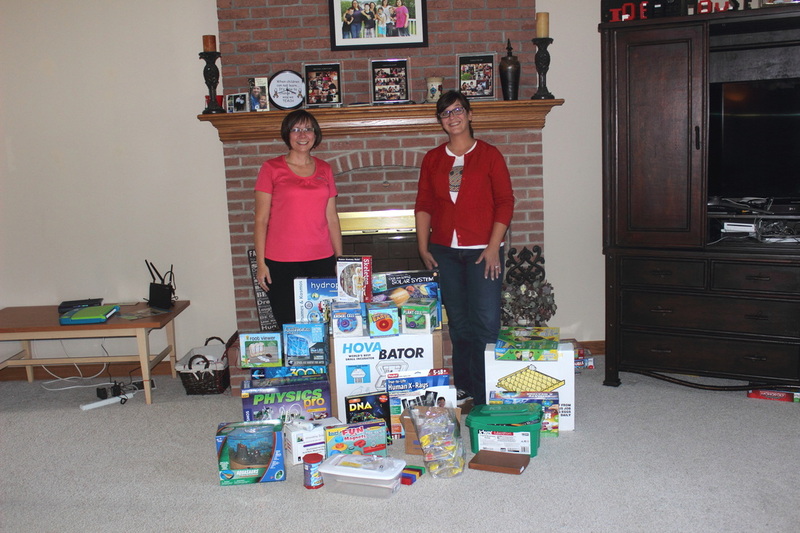 Parent, Sue Hewitt, raised money through a Quarter Auction. 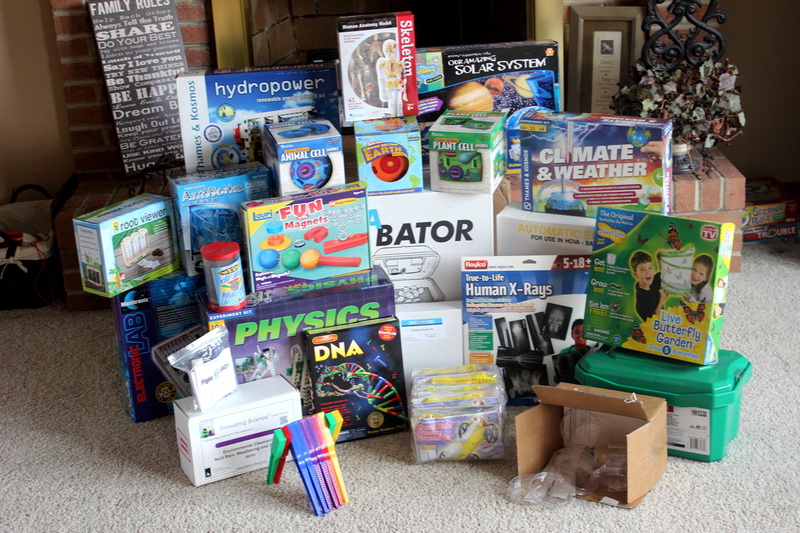 They raised enough to buy ALL this science equipment and three 26 inch televisions. THANK YOU to ALL who contributed! !